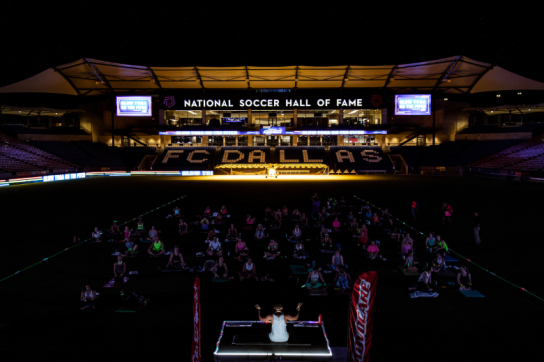 Wear your neon, bring a yoga mat and meet FC Dallas on the pitch! 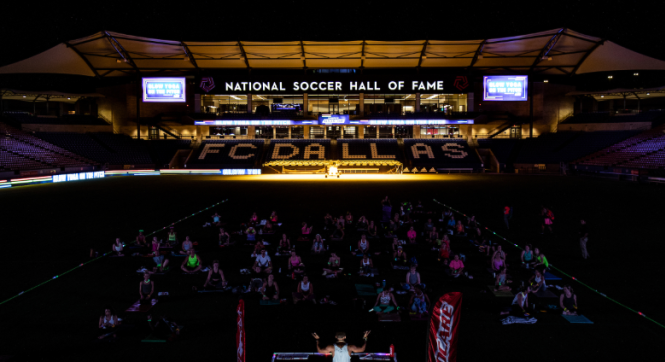 AdvoCare products and glow bands will be provided. 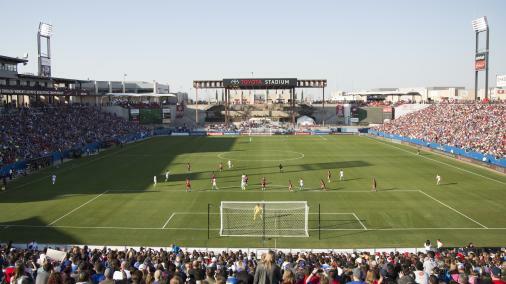 $10 participation donation benefits the FC Dallas Foundation.